The report that iPhone 7 is outselling the iPhone 8 looks to have been right on the money. New intel from Taiwan says that Cupertino asked suppliers to reduce production by nearly 50% for the following two months. In the same time, Canada’s carrier Rogers was quoted to say that the interest in the latest iPhone has been “anemic”. In the meantime, Verizon CFO said that low demand is expected. 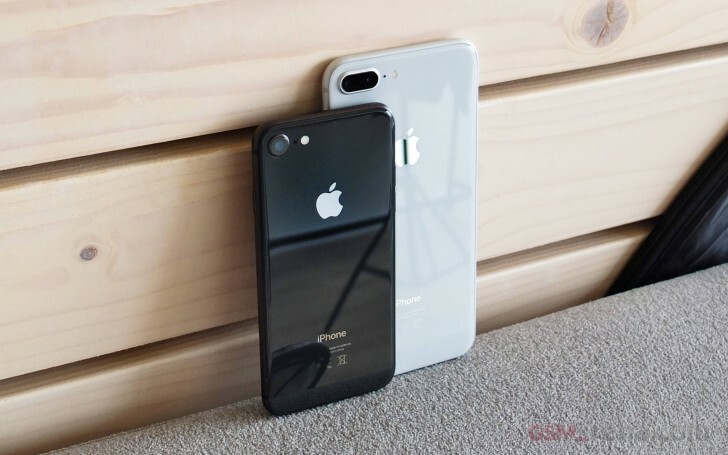 The number of third-quarter phone upgrades fell short, compared with previous years, but this is due to interest in the iPhone X, not because of dissatisfaction with the iPhone 8 and iPhone 8 Plus. Earlier this week Consumer Reports placed iPhone 8 and iPhone 8 Plus at fourth and fifth place in its list of best-performing smartphones, behind three Samsung Galaxy S flagships. Only time will tell if Apple has something to worry. Earlier today KGI said that 2-3 million units of the iPhone X would be available for immediate dispatch on November 3, the launch date of the Apple flagship. Reduce the price ? lol This is Apple we're talking about, THE GREEDIEST COMPANY ON EARTH!